Arsenal get back to Premier League action when we take on Newcastle United at St James’ Park on Sunday afternoon. 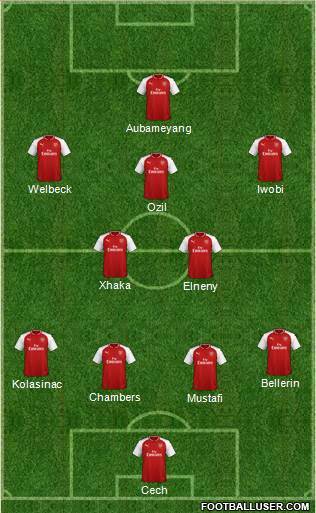 Here is the team I would like to see Arsene Wenger select…. Cech dropped another mistake during the draw at CSKA Moscow and it’s become increasingly obvious his time as a top level keeper is over but Ospina is injured [and no better than Cech] so we have few alternatives between the sticks. Ideally I’d give Bellerin a rest but we don’t really have any viable options to come in as Maitland-Niles is struggling with injury but I’d certainly give Monreal a breather with Kolasinac coming in. We have very little left to play for in the league so there is no point risking Koscileny with the crucial Atletico Madrid tie coming up so I’d recalled Chambers alongside Mustafi. Elneny was excellent last night and fully deserves to keep his place after producing a Man of the Match performance that included two fine assists. I never thought I’d say this but we missed Xhaka last night as we had nobody to take hold of the ball and build play from deep so hopefully he’ll overcome his flu to start on Sunday. 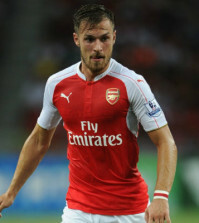 Wilshere wouldn’t be in my line-up but not because he’s being rested, but because his form has been awful! He was terrible against CSKA and it’s the latest in a string of poor recent displays so he should be dropped this weekend. Ramsey popped up with another goal against CSKA but he sustained a gruesome cut to his lower leg that required stitches so I’d give him some time to record ahead of the Madrid clash. Aubameyang will return up front after being ineligible in Europe and he’ll be looking to continue his fine goal-scoring form since joining Arsenal in January. 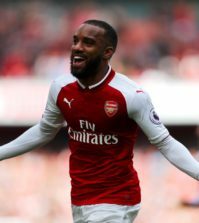 Lacazette had a quiet game against CSKA as the whole team played poorly while he was on the pitch but he needs to be protected ahead of the Atletico double-header so I’d rest him on Sunday. 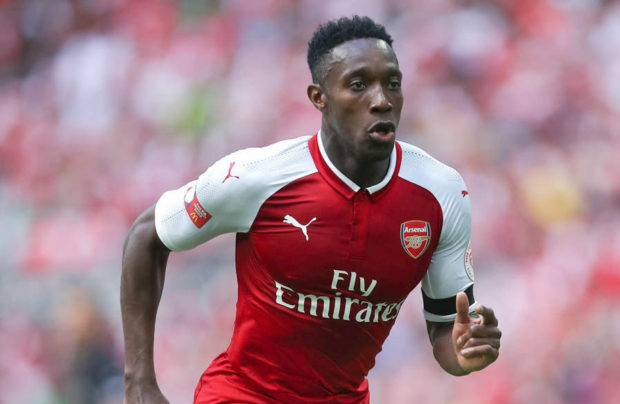 Welbeck scored a lovely goal last night and deserves to keep his place in attack as he’s hit a bit of form lately after scoring twice against Southampton last weekend, too. 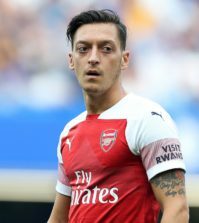 Ozil was below his best against CSKA but so were many of his team mates. Ideally I’d rest him this weekend but we have a full week before our next game against West Ham and we need his creativity to stand a chance of getting a result at Newcastle. So with Mkhitaryan out injured for at least another two weeks, I’d start Mesut in attack and pray he doesn’t pick up an injury.